Everything you need to kick-start the rest of your life. The products in this post were updated in May 2018. 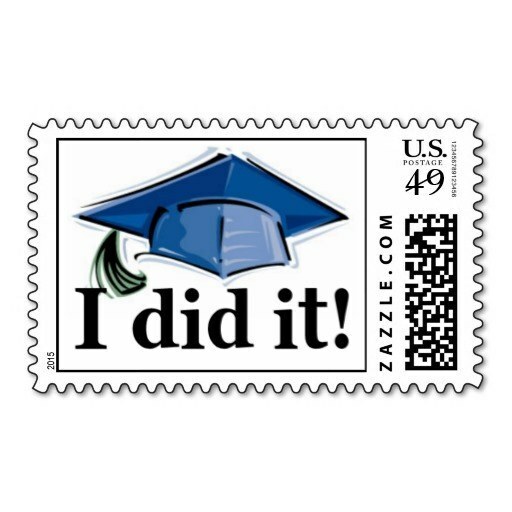 YOU GRADUATED!! Time to drink. Get it from Cafe Press for $19.95. 3. A T-shirt blanket made with all your soon to be *alumni* swag. There's simply not going to be room in your new closet for every Greek life and intramural sports shirt from college. This pattern is only $9 and you'll literally be able to wrap yourself up in memories instead. Get a downloadable pattern from Keepsake Quilting for $7.99 or get a custom one from Red Klover Boutique on Etsy for $100. 4. A few bottles of artisanal tonic. You mastered the art of drinking in college, but did you master the art of crafting the perfect cocktail? Probably not because...keggers. Receive a bottle of this for graduation and plan a cocktail party. Get it from Mouth for $18.75. 5. A gift certificate to a florist in your new 'hood. Flowers feel a little unnecessary when you're tight on cash, but if you have a gift card there's no excuse! You can instantly make your apartment feel cozier and not have to worry about infringing on your (necessary) wine budget. 6. An unlimited-ride metro card. If you're moving to a big city after college, you might be saying bye-bye to driving and hello to public transportation. A monthly unlimited card will save you cash and hassle on your ~super grown-up~ morning commute. 7. A bottle of CALM DOWN organic bodywash. You're about to graduate. Don't have an anxiety attack! The essential oils of ginger and lavender will help calm and clear your mind so you're ready to walk across that stage and into the rest of your LIFE, if you will. Get it from Dermstore for $18 or Birchbox for $20. 8. A Seamless gift card. You can pick the amount it's worth and rest assured that if you just (physically or mentally) can't leave your apartment for food...you won't starve to death. Get it from Seamless starting at $25. After you graduate and land a new job, you might not be able to escape for a weekend getaway for a while. But while you're busy getting some time under your belt at work, daydream a little about trips you'll be able to take when your newbie status wears off. Get it from Amazon for $24.35+, Barnes & Noble for $28, or a local bookseller through IndieBound. 10. This shirt when it all becomes just too much. Tell everyone to STFU without saying a peep. Get it from Zazzle for $25.10 (available in sizes S–5X). 11. A tear-away calendar made from from real, physical photographs you can decorate your new space with. Make a cool calendar out of your Instagrams that you can tear off and give to a friend or stick on your wall. You have a million pictures online, yes, but when you're in a new city finding your way, physical prints can make your space a lot warmer. Get the 365-day calendar from Social Print Studio for $40. 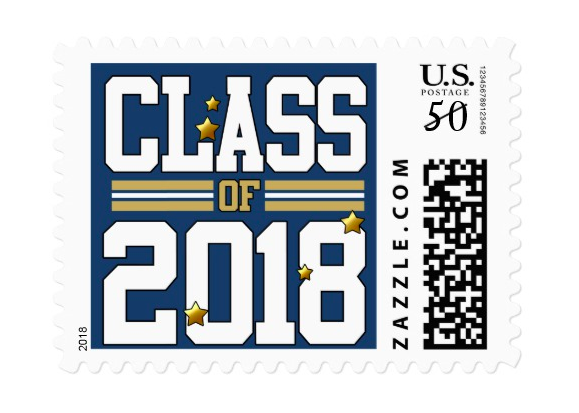 If you have big jet-setting plans after college, or just want to daydream some, this is a sharp way to show off where you've been and/or where you're headed! You can even tack on ticket stubs or photos to make it more personal. Get it from Uncommon Goods for $48+ (available in two sizes). 13. The Cards Against Humanity game. You're going to be meeting a lot of new people after college, and a hilarious game never hurt in making new friends. 14. 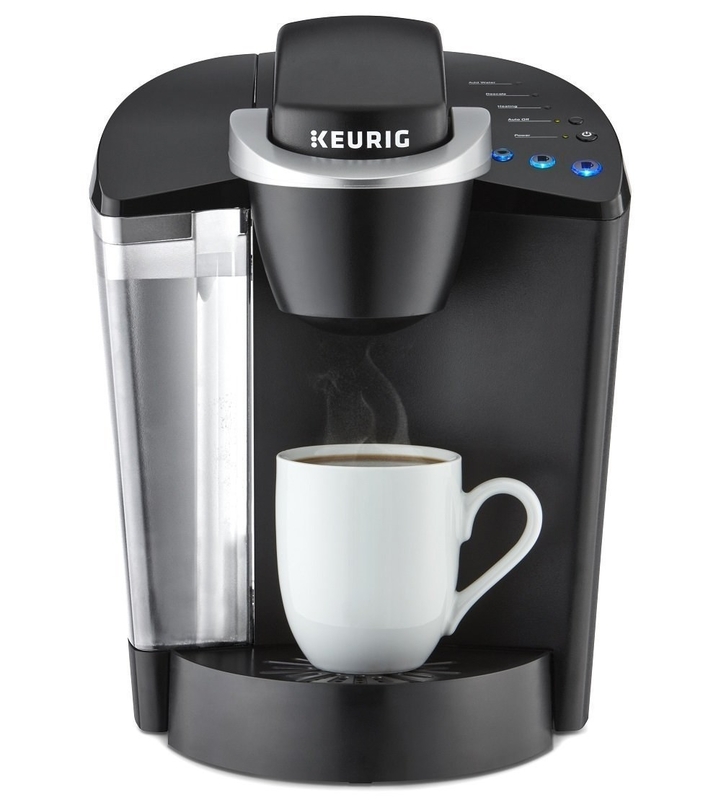 A Keurig coffee maker starter set. It'll save you so much time and money to make coffee at home, and it's literally the easiest thing in the world to use. 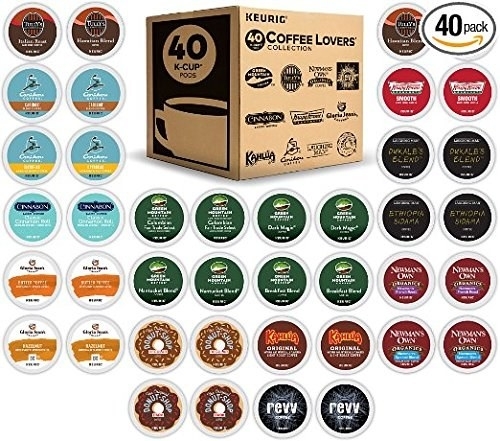 This includes a 40-cup variety pack of K-cups to get you started! Get it from Amazon for $120.97. 15. A classy business card holder. So maybe you're not employed *yet* but the time will come! A nice holder will inspire you to get the perfect card to put inside. Get it from Nordstrom for $20. 16. Oh, the Places You'll Go signed by friends and professors. This takes a little work, but it's so worth it! Get it from Amazon for $9.99+, Barnes & Noble for $9.50+, or a local bookseller through Indiebound. 17. A nice blazer that'll do the job for work and play. You're probably going to have lots of job interviews to go on and lots of fun parties to attend postgrad. 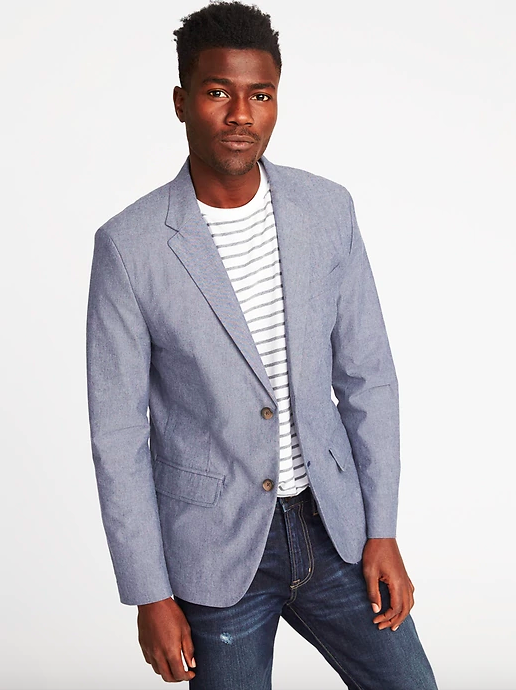 A nice versatile blazer will be a much-needed upgrade to your college wardrobe. 18. A Netflix account of your own. For just $7.99 a month you can prevent any lagging issues when your parents are watching at home, your sibling is watching at college, and you're watching in your new postgrad city. AND you won't have to worry about your queue being messed up. Get a plan from Netflix starting at $7.99 (three plan options). All your college friends will probably be headed in different directions after graduation. A nice weekender bag will have you ready to visit them constantly. Get it from Everlane for $95. Sure entering the adult world might mean a 9-5, but there's still time for adventure. This little guy is waterproof and ready to document everything in your next chapter of life. Get it from Amazon for $179. You're going to have lots of thank-you letters to write and lots of long-distance loving to send if you're moving somewhere new after graduation. AND THEY SAY MONEY DOESN'T GROW ON TREES. Psh.